As there are no driect flights, arriving at Ercan can be a bit tiring after a touchdown in Turkey. But once you are here, getting a seamlessly comfortable transfer to your accomodation is possible if you book your transfer in advance. Our driver will meet you at the gate and since it is a private transfer, you will not wait for someone else. You will be taken to your accomodation directly. An average trip takes about 40 minutes from Ercan airport to Kyrenia. So actually you make up for the time lost in the stop-over in Turkey, as transfers from Ercan airport take less time to get to your resort. Our private luxury vehicles are suitable for single person transfers to 7-8 pax in a single vehicle, or even 50 people with a bus. We can transfer you to Kyrenia, Famagusta, Lefkosa or Karpaz from Ercan Airport. If you are already in North Cyprus and going back to your country from Ercan Airport, we can pick you up from where you are staying and take you to Ercan Airport. A Transfer From Kyrenia to Ercan takes about 40 minutes and you need to be at the airport at least 1 hour before the flight time. But to be safe, we pick you up from your accomodation at least 2 and half hours before departure. 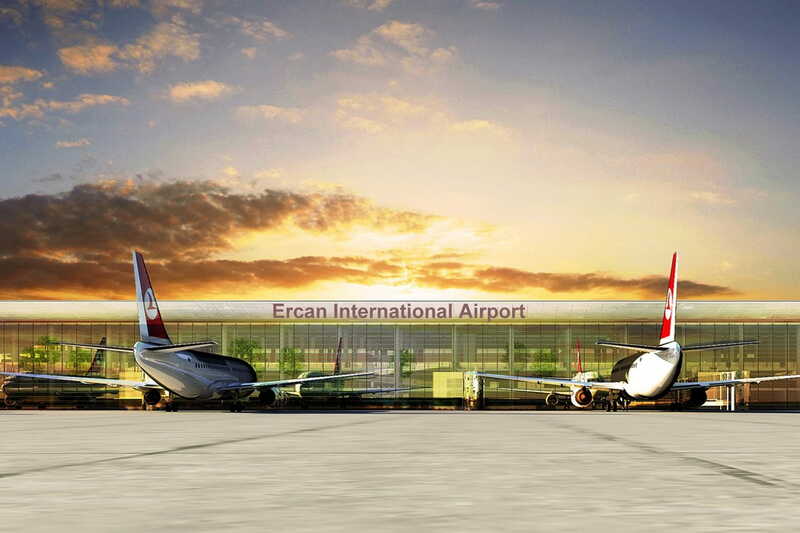 Ercan is the main gateway from Northern Cyprus to the rest of the world. All flights from Ercan need to touch-down at a Turkish airport first. If you are in South Cyprus and got a ticket to Turkey from Ercan, we will transfer you to Ercan airport Safely at best possible rates. Great service, will certainly use again. Thoroughly recommended.